Step into the Gracey mansion and see if you come out the other side alive. This slow moving dark ride is exciting for all ages. 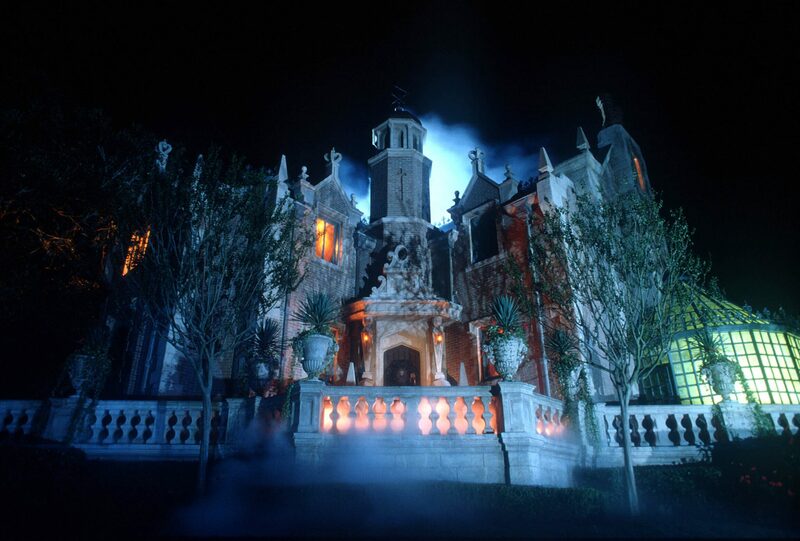 Sit in your Doom Buggy and enjoy the sights, sounds, and spectacle that your ghost host provides.